That’s Design! 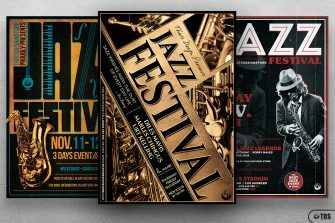 is a Creative Studio specialized in Premium Print Templates for Designers, Artists, Club Promoters & Business Owners. Whatever you need for your event or special promotion, you can find it here.